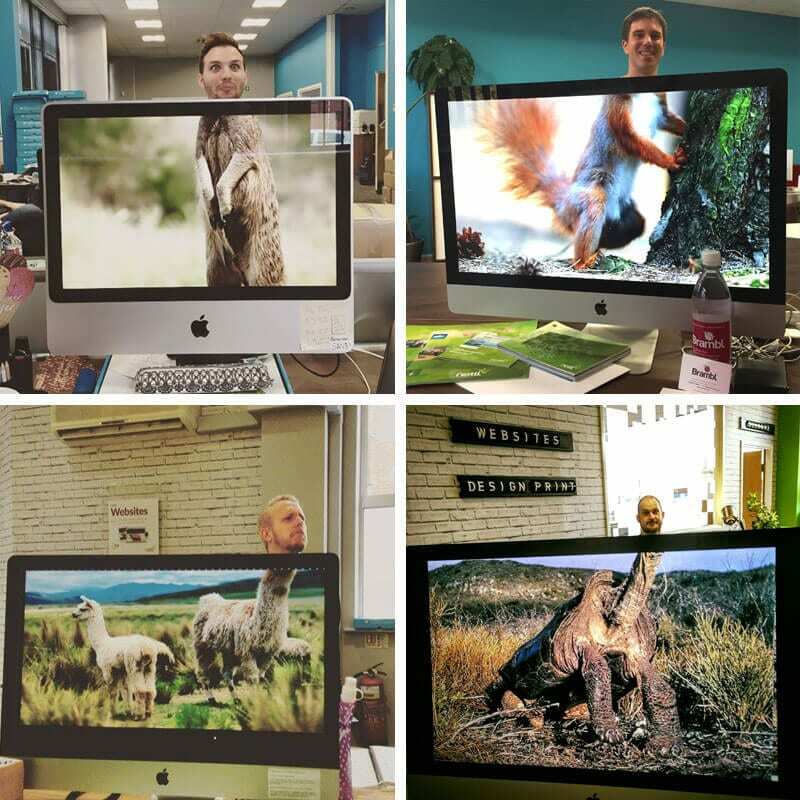 It’s Friday, and the smartest way to finish the working week is to use your head, or more precisely, your Nettlheads. We’re offering the chance to win £1,000 towards a new website by uploading a photo to Facebook or Twitter using the #nettlheads tag. We’ll pick the best photo at the close of play next Friday, so get posting. Terms and conditions: £1,000 grant towards the cost of your website.No cash alternative to the prizes will be offered. The prizes are not transferable. Prizes are subject to availability and we reserve the right to substitute any prize with another of equivalent value without giving notice. Redeemable at participating outlets only. Winning entry picked 5pm 18th December 2015. There is no entry fee and no purchase necessary to enter this competition. No responsibility can be accepted for entries not received for whatever reason. The promoter reserves the right to cancel or amend the competition without notice. Any changes to the competition will be notified to entrants as soon as possible by the promoter via social media. Entry into the competition will be deemed as acceptance of these terms and conditions. The winner agrees to the use of his/her name and image in any publicity material. Any personal data relating to the winner or any other entrants will be used solely in accordance with current UK data protection legislation and will not be disclosed to a third party without the entrant’s prior consent. The winner will be notified by email and/or letter within 28 days of the closing date. If the winner cannot be contacted or do not claim the prize within 14 days of notification, we reserve the right to withdraw the prize from the winner and pick a replacement winner. Jackson Street Meeting Rooms, embarrassing website What’s the big deal with design?